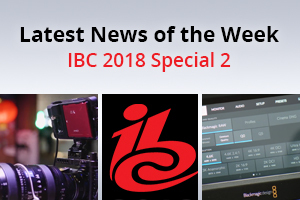 This entry was posted in IBC, IBC-2018 UPDATES, News and tagged Zoom- H3-VR 360, GoPro Hero 7, Atomos- AtomX, Wooden Camera Cage, Blackmagic RAW codec on 28th September 2018 by Visuals. 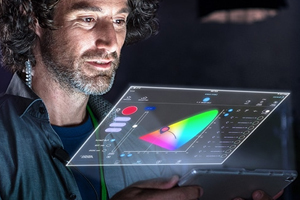 This is a brief summary of the new product announcements from ARRI at IBC 2018. A more detailed blog and product description will be produced soon. If you want to discuss anything in detail or pre-order please call our sales team on 0208 977 1222. 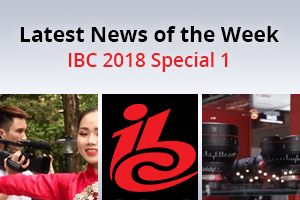 This entry was posted in IBC, IBC-2018 UPDATES, News and tagged IBC2018, ARRI on 28th September 2018 by Visuals. 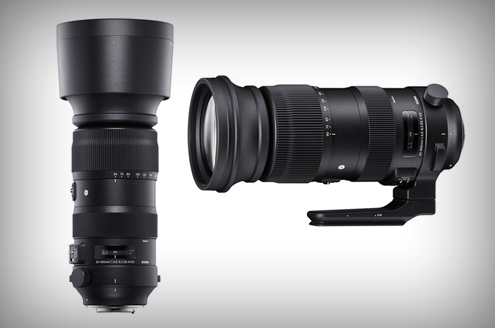 This entry was posted in IBC, IBC-2018 UPDATES, Webinars and tagged IBC 2018 Review: Sony on 26th September 2018 by Visuals. This entry was posted in IBC, IBC-2018 UPDATES and tagged IBC 2018 on 24th September 2018 by Visuals.